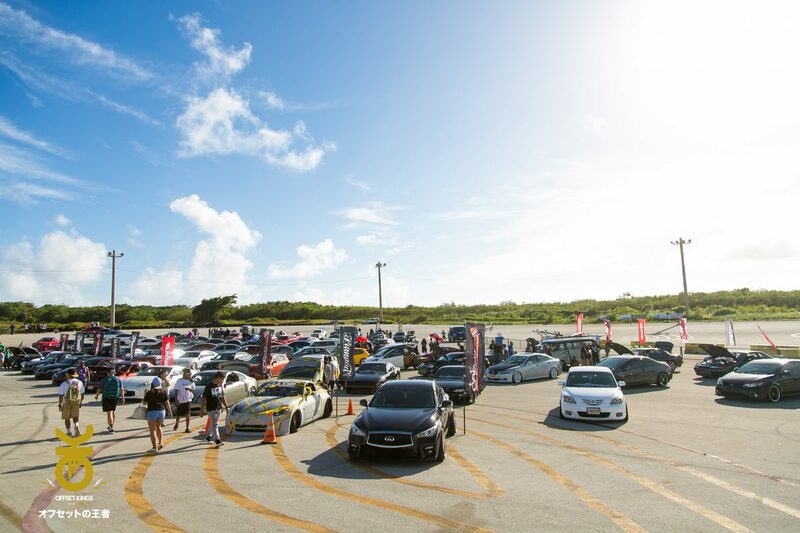 This past January marked our return back to the beautiful island of Guam. 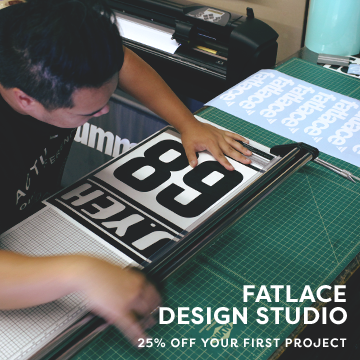 Offset Kings Guam is a special event we hold near and dear to our hearts because we are always received with the warmest of welcomes. 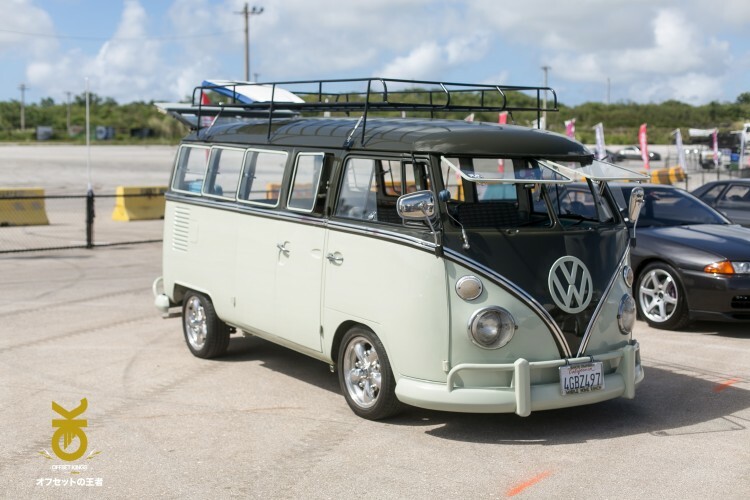 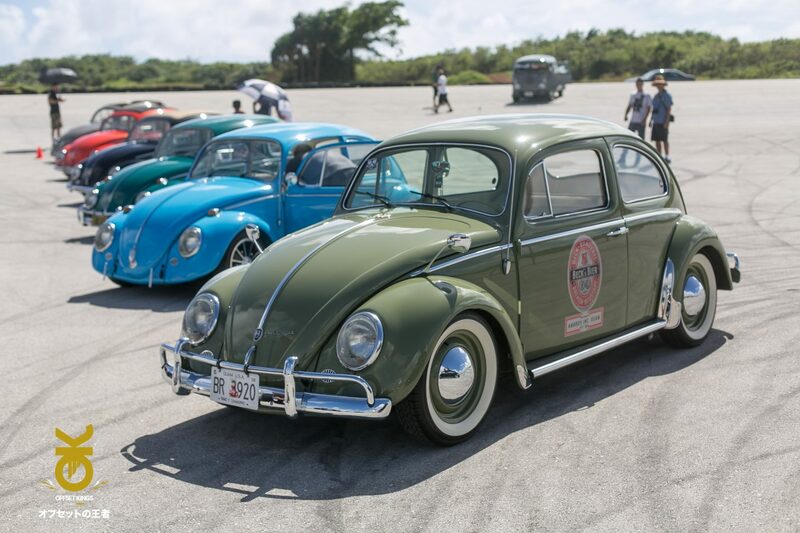 The people are friendly, the weather is perfect, the food is always mouth-watering, and the cars are cool. Before we continue, we want to give a big thank you to all that were involved in the organization of the event such as Upshift and Fatlace, Paul-Myer Basilio for shooting the event, and a bigger thank you to the spectators and those who registered their rides. 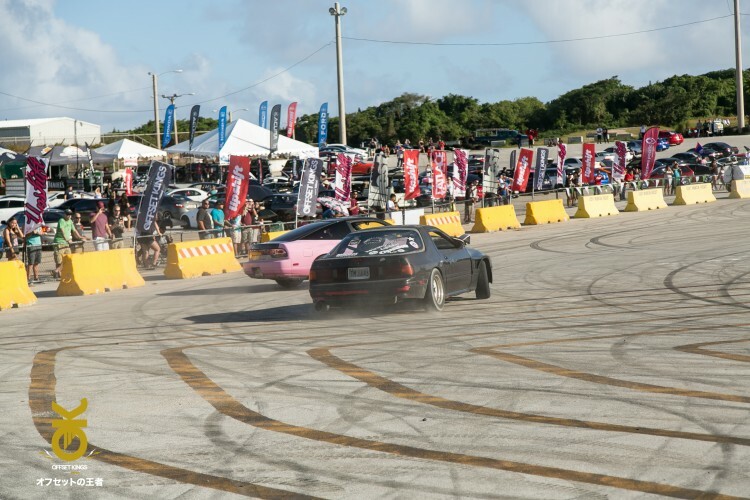 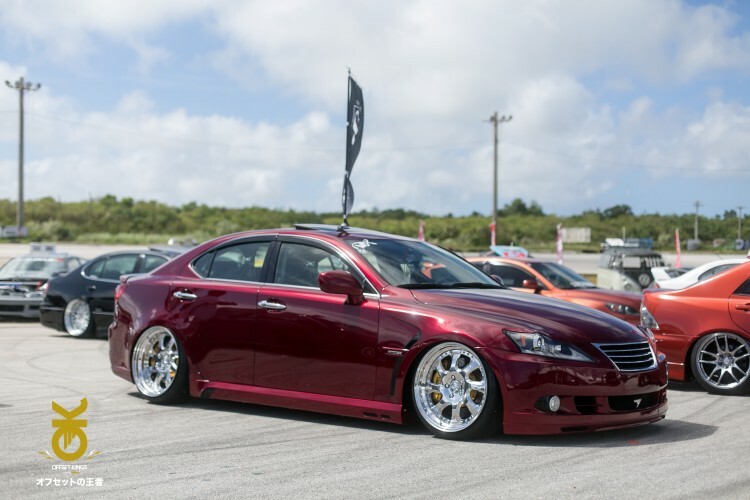 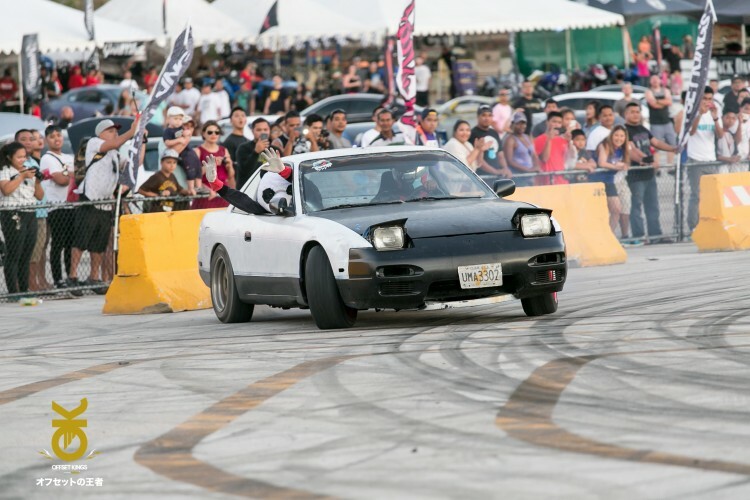 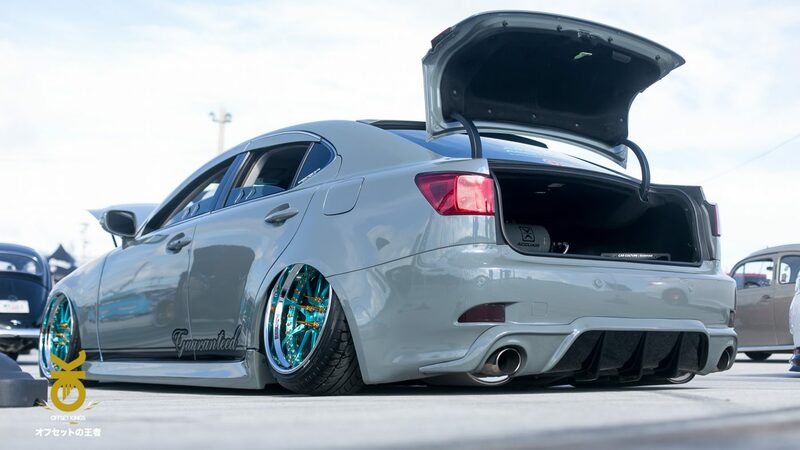 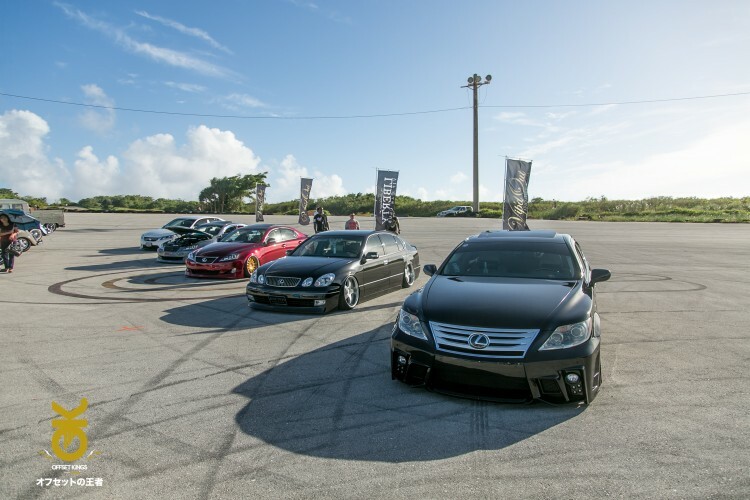 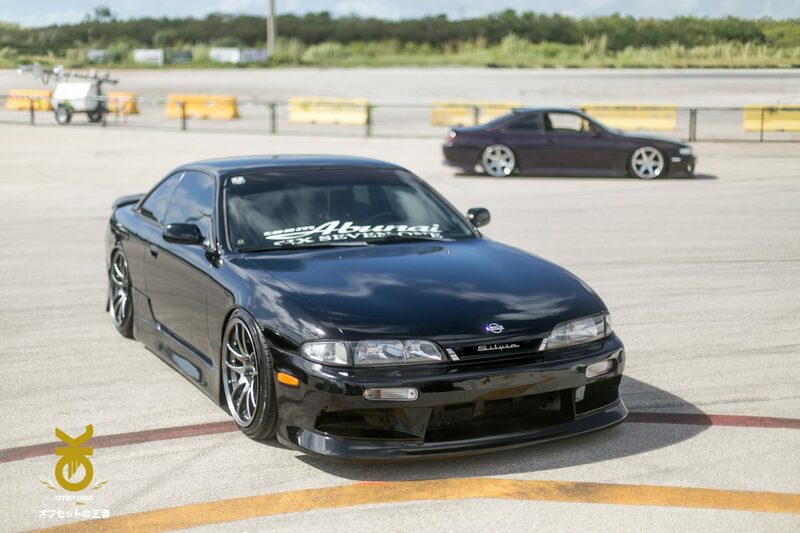 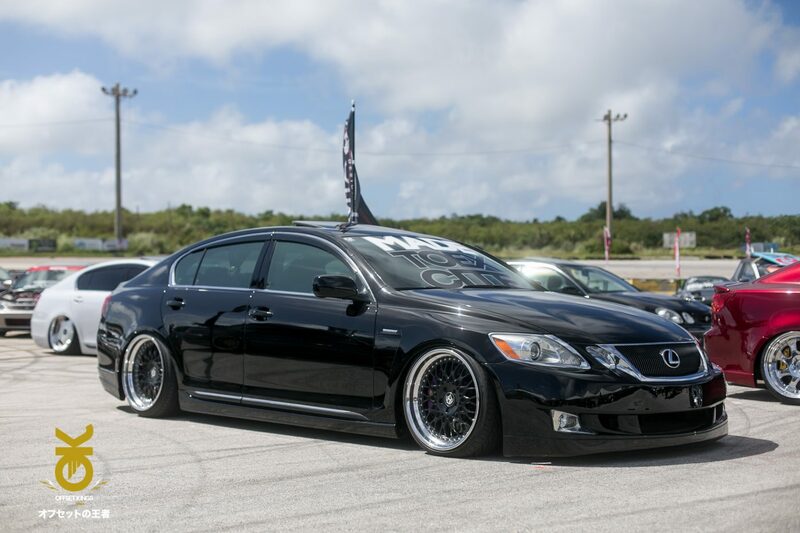 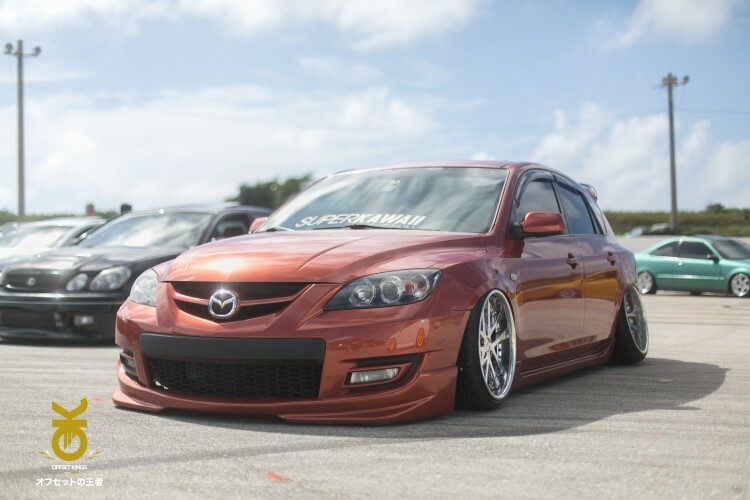 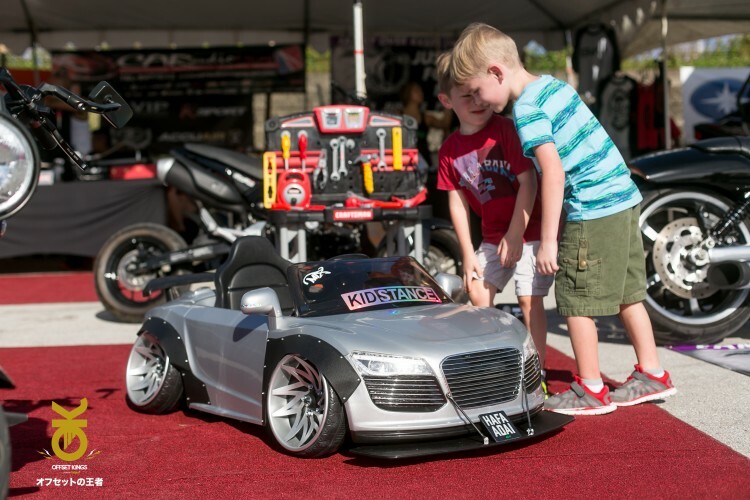 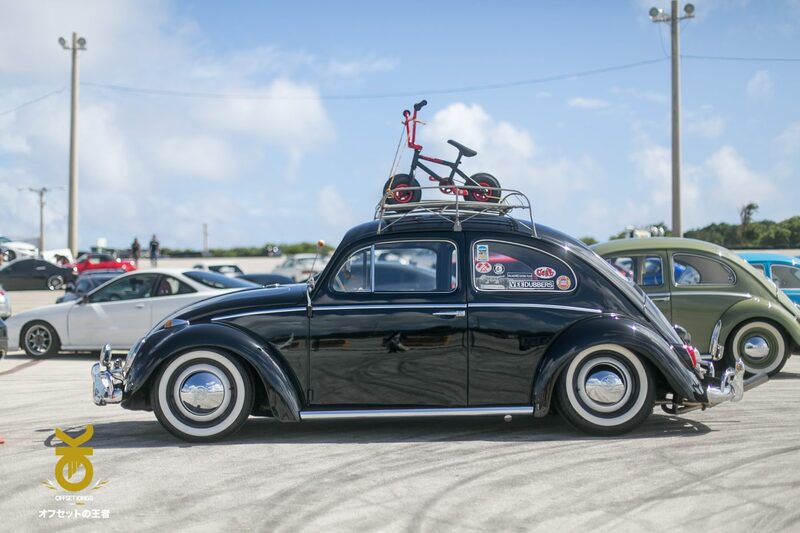 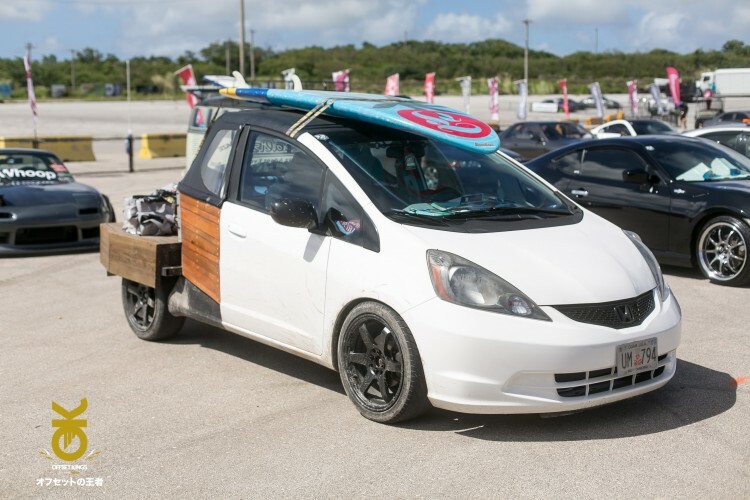 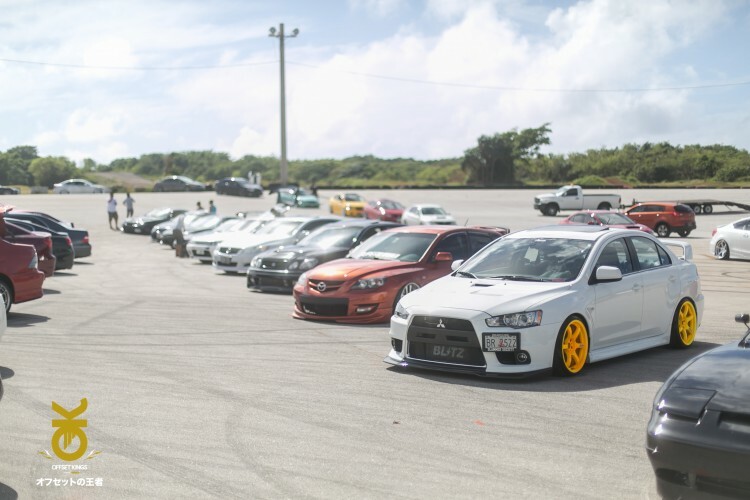 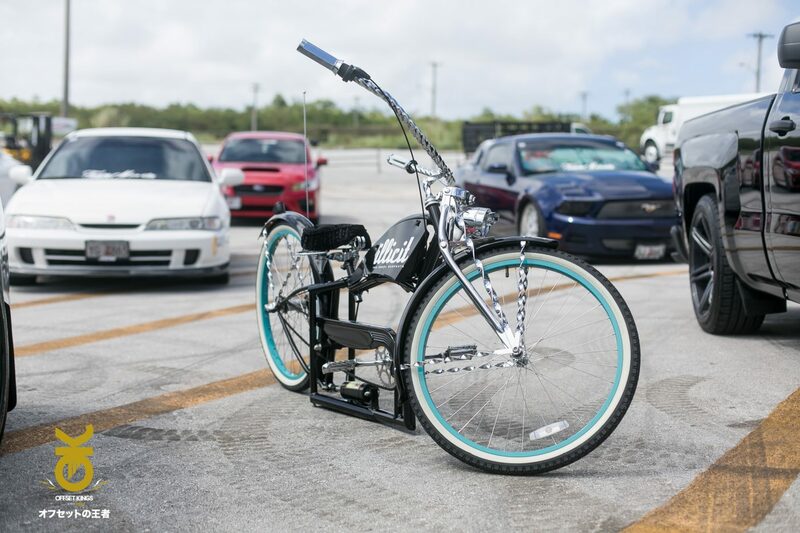 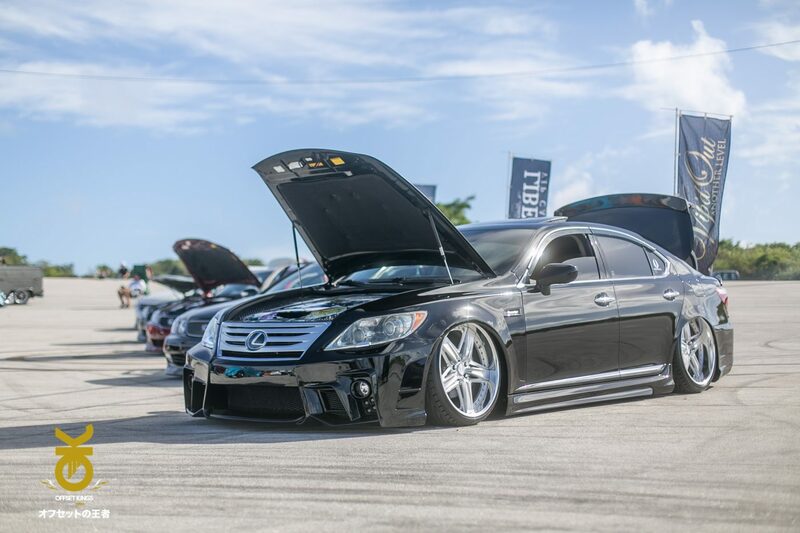 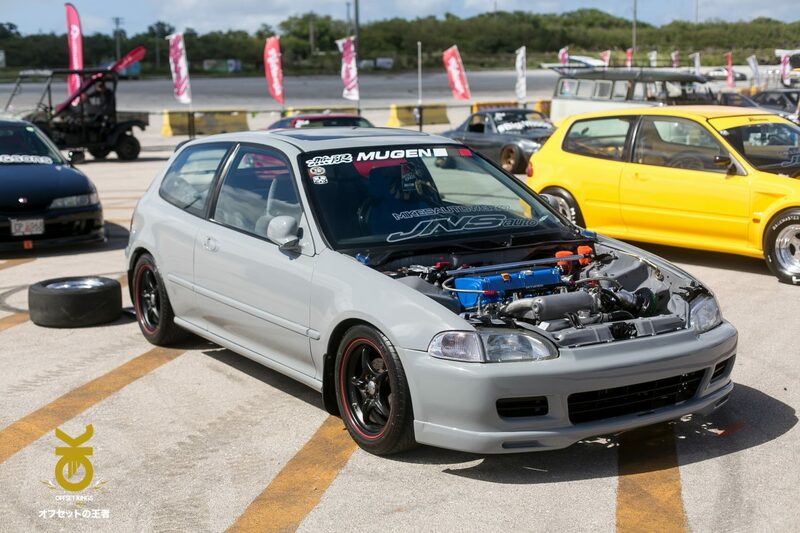 We’re always impressed by the changes we see on cars that annually attend our shows around the world, and this can’t be anymore true for Offset Kings Guam. Participants are setting the bar higher year after year and its something we always look forward to. It’s like going to a family function and seeing your little cousins and they’ve grown to be a giant the following year you see them. 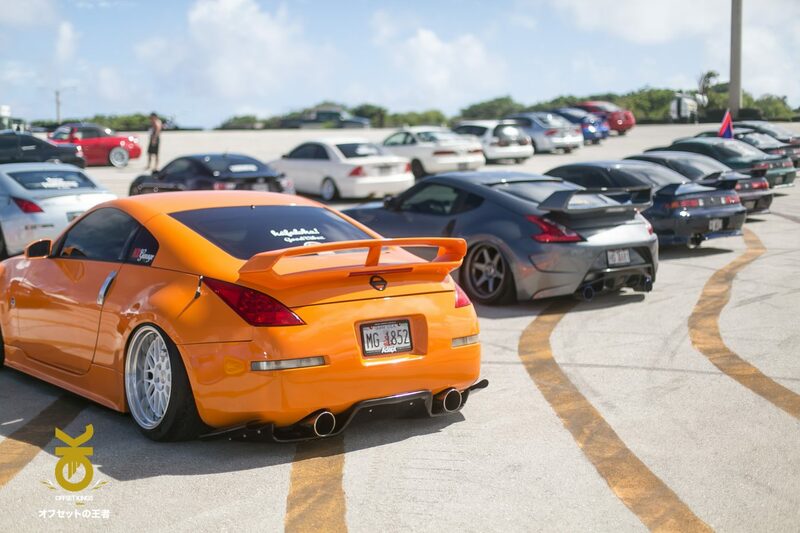 Yep, that’s what the car scene in Guam is like. 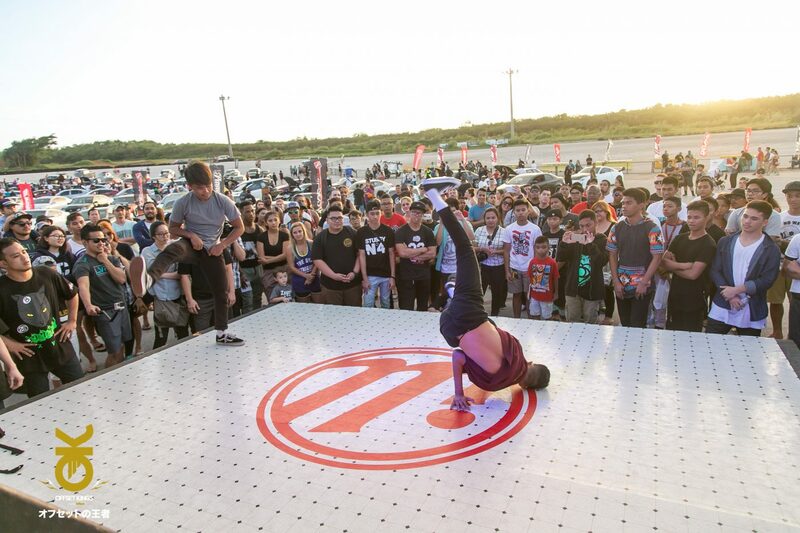 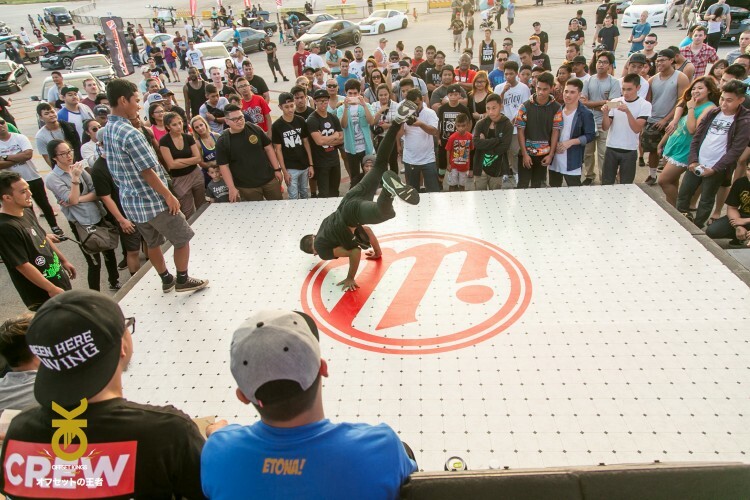 The fun doesn’t stop at the cars, we had b-boys and girls battle it out, drift exhibition, graffiti showcase, and dope music. 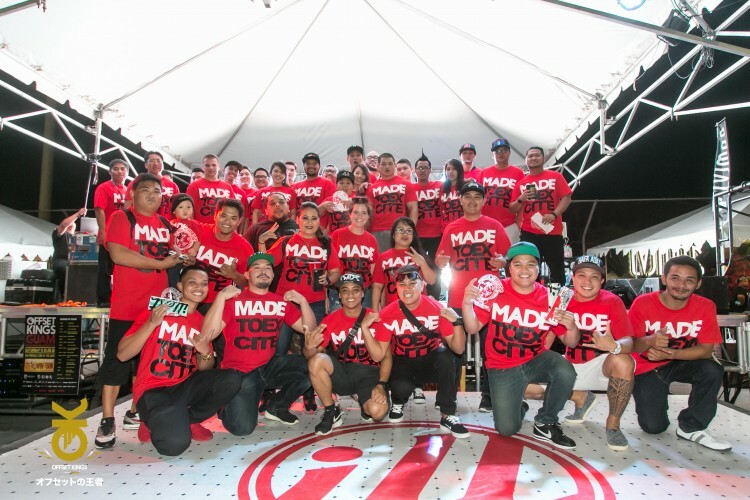 All in all, this year was a blast. We did our best to capture the event’s vibe and we hope you can get a small sense of what it was like to be there through our pictures and the videos. 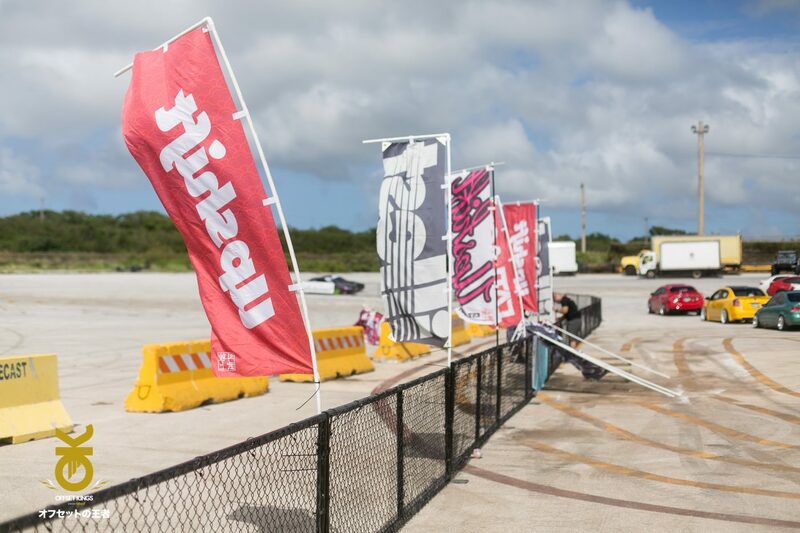 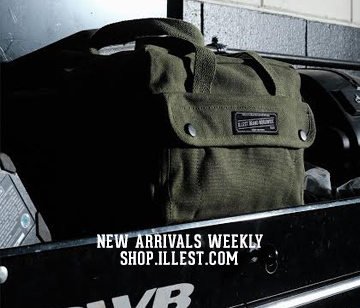 There’s no denying that we’re looking forward to what next year brings!